Construction is starting near The Empire Mall at the site of the former TGI Fridays. A nearly 11,000-square-foot building is being built that could accommodate up to five retailers. One space will include a drive-through. Property owner Hegg Companies is close to leasing about 3,800 square feet for a restaurant, Paul Hegg said. “It’s a fast-casual dining concept,” he said. The company has “had a lot of interest a number of times from standalone restaurant opportunities,” he said. But restrictions on building related to federal flood-required requirements held up development. With those lifted, Hegg is able to start construction. A lease with the restaurant is being finalized, but it’s expected to open next summer. 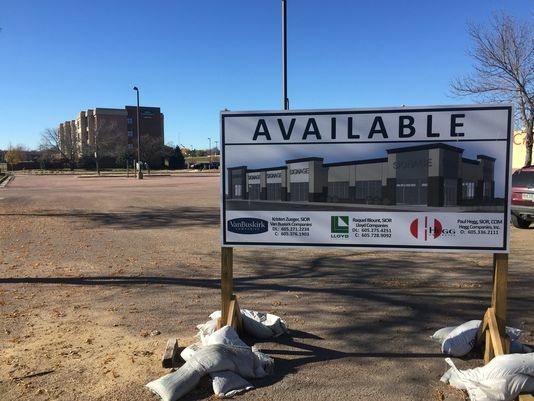 The property is located next to the Springhill Suites and Courtyard Sioux Falls hotels, which also are part of Hegg’s portfolio.